NO I’M NOT DEAD!!! | Musings, mumblings and grumblings. For those few of you still checking in, please know I’M NOT DEAD! Not yet, anyway. I’ve been awful about updating my site, but know book three is coming along. Slowly, but coming along all the same. Lannick, Fencress, and Bale are all pissed at me, but they’re moving along as best I can manage. In addition to working on the trilogy’s conclusion, I’m in the midst of a short story for a very exciting anthology featuring yours truly and many other (more) talented fantasy authors. Some names you will recognize and perhaps some others you won’t, but all are worth your eyeball time. My story will be fantasy, though unrelated to my Requiem trilogy. If you are looking for a short with characters from that trilogy, I’d encourage you to grab the Lost Lore anthology, still free on Amazon. Anyway, I’m plugging away, and will have another update for you sooner rather than later. 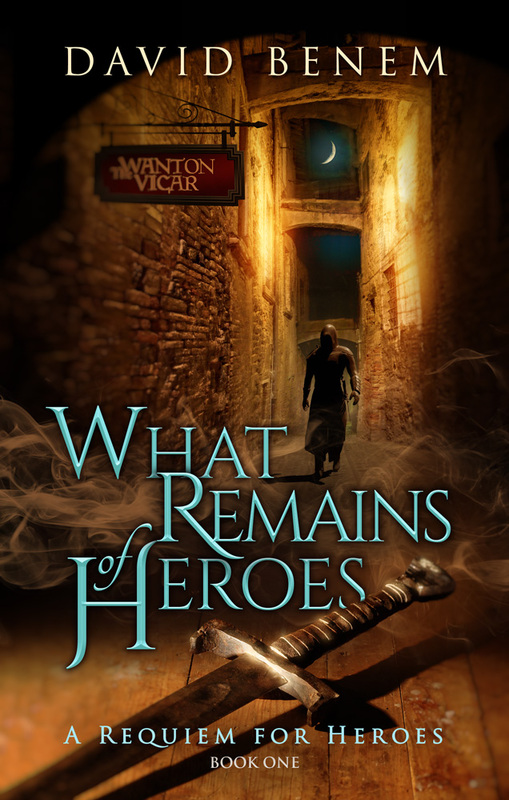 In the meantime, let your friends know that What Remains of Heroes is only 99 c/p for the next week or so. Spread the word! It’s what keeps authors like me going.